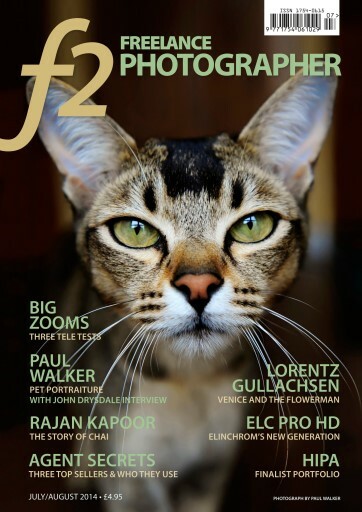 Our July/August issue has a great cover and an article on the pet photography of Paul Walker, with his own interview with old-time great animal humour lensman John Drysdale. Rajan Kapoor explores the story of Chai, tea in India; Lorentz Gullachsen tells how one shot got his stock career flowering. We see Gerry Coe's iPhone work, Catherine McIntyre's brilliant montage art, winter work from Australia, and interview three photo agencies and star photographers. 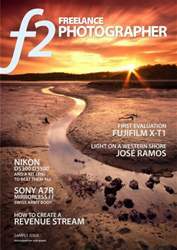 Three big tele zooms go on test, we showcase the HIPA Awards - and more.